Fortitude Music © 2019 All Rights Reserved. Fortitude Music was founded by Umong Shah, with the foundations focused in artist management. The core value within this business is to work in collaboration with the artist, building a team and network to create the story and paths to excel their creative career. Umong has been managing Elle Exxe for the past 4 years. Fortitude Music is proud to now offer a unique creative live strategy service for artists, managers and labels. This service is tailored to each artist’s specific live needs, whether they need a session band, production & stage aesthetic & visual creations, a live strategy to improve their on stage communication, or a strategy to support the story that is trying to be created. Fortitude Music also offers advice and guidance to managers, artists and teams to support campaigns and grow networks. We will work closely with the artist and their team to help them reach their specific goals. Fortitude Music will provide you with 2 unique perspectives from each side of the coin – Industry & Musician. Elle Exxe, the formidable and fully fledged electro-clash pop star unleashed her much-anticipated album ‘Love Fuelled Hate’ in October 2016. She burst onto the scene with a riotous explosion of her fearsomely unique attitude which she describes as “Dirty Pop” and has received rave reviews from the likes of Q Magazine, Classic Pop, Rolling Stone, and more. This blossomed her into a major pop contender. She's been championed by BBC Introducing and Kiss FM, as well as flown high in Music Week Charts and Amazing Radio charts. All singles have received multiple syncs across British national television programming and ‘Lost in L.A.’ landed a major international sync on Google Play’s ‘Mobile Listening’ 2016 campaign. 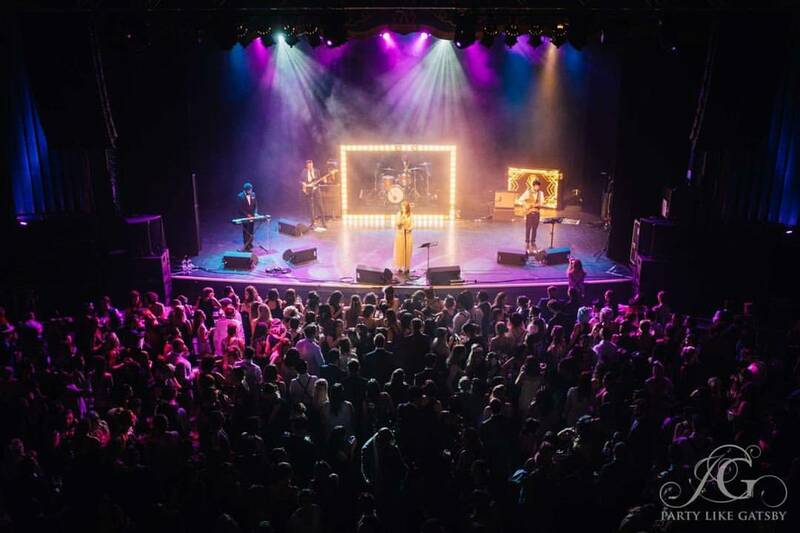 The Unsigned Music Award winner (Best Female Act) has showcased and sold out venues in three continents (US, Asia and Europe - performing at Wide Days, TGE, LSC, CMW, SXSW, Zandari Fiesta & Mu:Con). Elle is first and foremost a versatile vocalist and entertainer but she is also a multi-instrumentalist and producer. She loves to collaborate with all kinds of creatives from writers and producers to designers and film-directors. Her influences are vast but include Kendrick Lamar, Eminem, Jack White, Queen, Prince, N.E.R.D. Her sound has been compared to female power-houses like Joan Jett, Charli XCX, P!nk, Lady GaGa and Annie Lennox. Creative Production creation and implementation. Umong started his music career after graduating from University of Hertfordshire with a degree in Music and entertainment Industry Management. Having played many roles Umong has been a musician (October Sky), Operations Manager (Awdio), Binaural Studio Installer (Jawbone) and Festival Curator (Summer Sizzler 2013 & 2014). Umong still co-promotes a new music showcase in Great Portland street called Discovery 2 (Discovery Talent). Umong has collected various accolades during his time in music for example being noted as IQ magazine’s 2015 Top 10 New Bosses, and Music Week’s 30 under 30, “Best of the rest”. He regularly participates on panels at international renowned conferences such as The Great Escape, Live UK and Live at heart (Sweden). For almost four years Umong has been managing Elle Exxe. In that time, Elle has received international showcasing funding 3 times, to explore Festivals and showcases in South Korean, North American and European markets. These international strategies helped market the release of her debut album ‘Love Fuelled Hate’ and was one of many reason why Elle Exxe won ‘Best Female Solo Act’ at the inaugural Unsigned Music Awards. 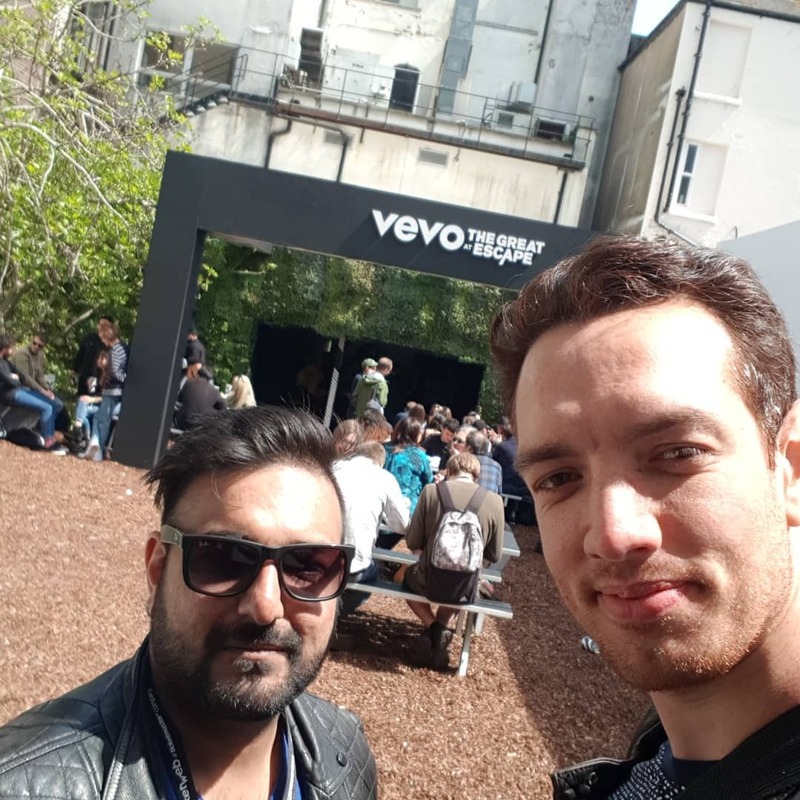 After graduating from The University of Hertfordshire with a 1st in Music Tech Bsc, Samer moved to london successfully breaking into the music scene as a session player. With over 10 years of full time experience within the music industry, Samer has gained in depth knowledge of the live sector ranging from creatively working closely with artists on their original projects, curating and directing music for large corporate events and on main stages at major festivals across the world. Samer has also performed at the BBC Proms main stage, Xfactor, V festival, BBC Radio 3, BBC Asian Network, Main stage Womad Festival, Secret garden festival, Womad Spain, Indigo 02, SXSW, Zermatt Unplugged, and has toured the Majority of Europe.